Segment of Atlanta Tech Edge on WXIA-TV (11Alive) in Atlanta. 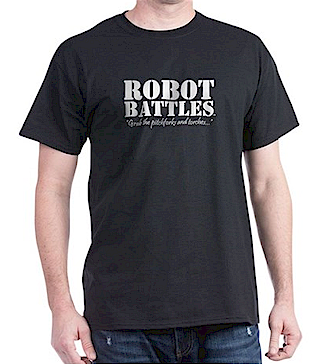 Since 1991, Robot Battles has been staging robotic combat competitions (mostly) around the southern United States. Robot Battles is one of the oldest continuously running robotic combat competitions in the world. We proudly trace our roots to the Denver Mad Scientists Club and are a direct descendent of the "Critter Crunch" robotic competition held every year at MileHiCon in Denver, which began back in 1987 (and is still going strong). For 2019, we have full tournament events scheduled in Atlanta at both MomoCon and Dragon Con. Over the years, we have held nearly 70 events at conventions, Maker Faires, and game clubs in Tennessee, Georgia, Alabama, North Carolina, Florida, Ohio, Colorado, and even as far away as Barcelona, Spain. But just what makes Robot Battles different from other robotic events? Well, we don't have a TV show, we don't have supermodels, and we don't have huge cash prizes. What we do have is a creatively unique host, some of the most imaginative builders and designers in the sport, and the most involved audiences in the country (in our humble opinion). And, of course, lots and lots of very intense one-on-one mechanical mayhem matches. Which is what it's all about. 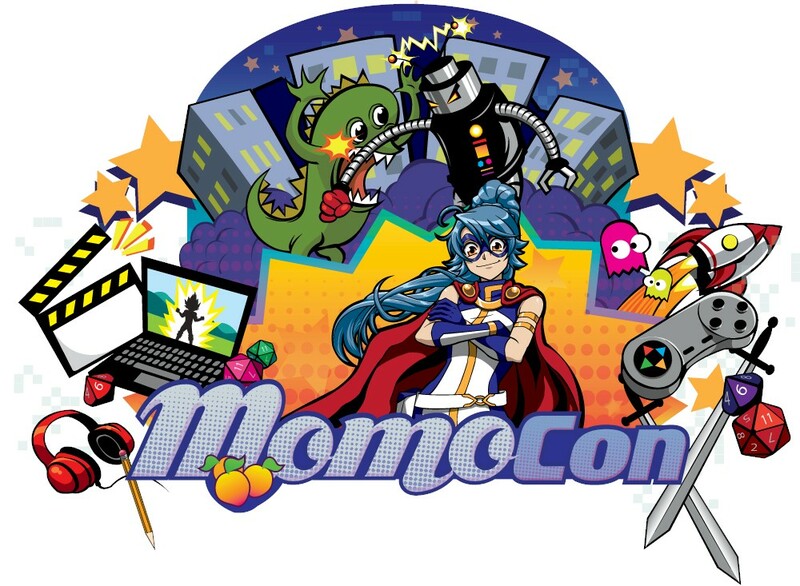 After a fantastic (and ever larger) third year, we'll be back for MomoCon at the Georgia World Congress Center in Atlanta over the Memorial Day Weekend for Robot Battles 67. This will be a two-day event featuring all four of our weight classes: Ant, Beatle, 12-pound, and 30-pound. On Saturday, May 25th, we'll be running the "insect" weight classes (one and three pounds) in our brand new arena, and then on Sunday, May 26th, we'll be running the 12 and 30 pound classes on the big sumo stage. Check-in and registration begins at 10 a.m. for competitors, with the competition starting at Noon on both days. Registration will be handled on site that day of each stage of the competition (just bring your bot and we're good). And ee sure to check out our Facebook page as we get closer to the event for all the last minute details and other useful information. As always, if you have any other questions about the newly updated and revised ruleset or future events, please feel free to contact us directly, ask us on Facebook, or join our Yahoo! Group. And while you're at it, how about doing a little shopping? 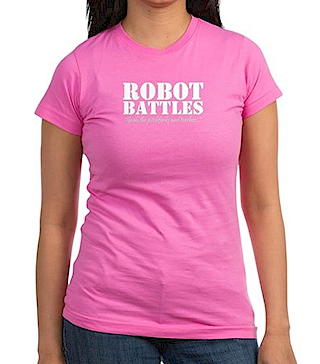 We've opened the doors on our Robot Battles Marketplace, chock full of logo apparel for men, women and kids, along with mugs, flasks, stickers, patches, bags, glassware and even our own Robot Battles Teddy Bear. Come shop today! Contents © Copyright 2017 by Kelly Lockhart. All Rights Reserved. "Robot Battles" trademark and likeness used by permission.